Since original characters are seemingly not allowed in this day and age, the next old-school property up for a revamp is Jonny Quest, the Hanna-Barbera adventure cartoon. Warner Bros. has had a reboot in the works for years, though it's had a revolving door of involved parties. Up next, Robert Rodriguez will take a crack at it. The director behind Sin City and Machete films is now attached to the reboot, though we're guessing it'll end up coming out more like his work on the Spy Kids series. 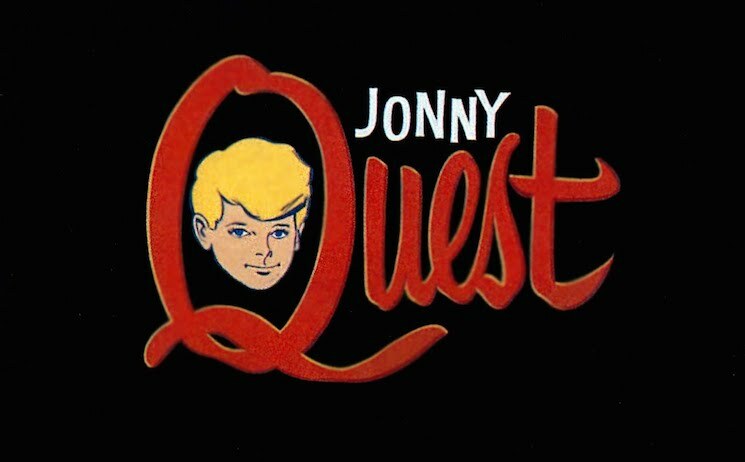 For the uninitiated, the original '60s version of Jonny Quest followed a young boy who joined his father on a series of adventures around the world. The two were joined by Calcutta orphan Hadji, bulldog Bandit and bodyguard Race Bannon. A film adaptation of Jonny Quest has been in the works since the early '90s, and a film version nearly surfaced in 2010 featuring Zac Efron as Quest and Dwayne Johnson as Bannon. Rodriguez will now write the upcoming reboot alongside Terry Rossio (Pirates of the Caribbean, The Mask of Zorro). They're working off a script from Dan Mazeau. Rodriguez will also direct, with Dan Lin and Adrian Askarieh set to produce.